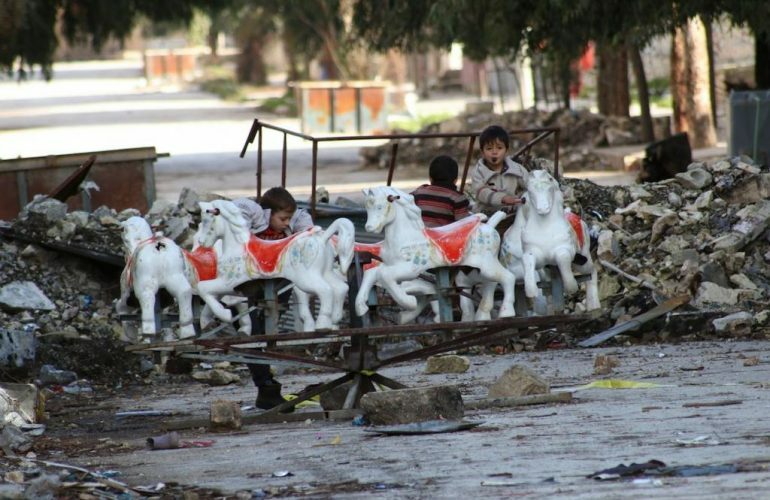 Entrepreneurship in Conflict Zones: the first report offering insight into the status-quo of entrepreneurship in Syria during conflict! 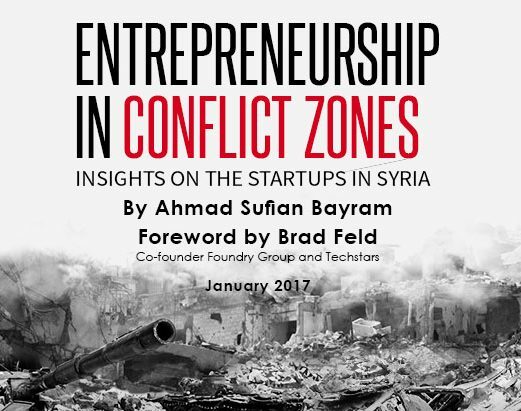 To sum up the results of five years of work to build an effective entrepreneurial ecosystem in Syria, I have put together data from a study examining and researching hundreds of Syrian entrepreneurs and experts. The report draws on data from a study examining the views and experiences over a period of twelve months of research, during which 268 interviews were conducted with Syrians entrepreneurs. The study also included an open discussion and series of interviews with entrepreneurs experts as well as insights from local startups. 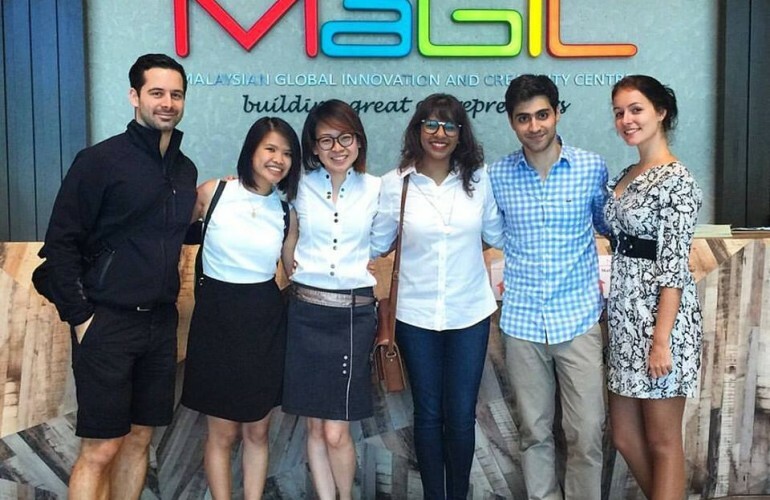 Why Kuala Lumpur Might be Your Next Option To Establish Your Startup! 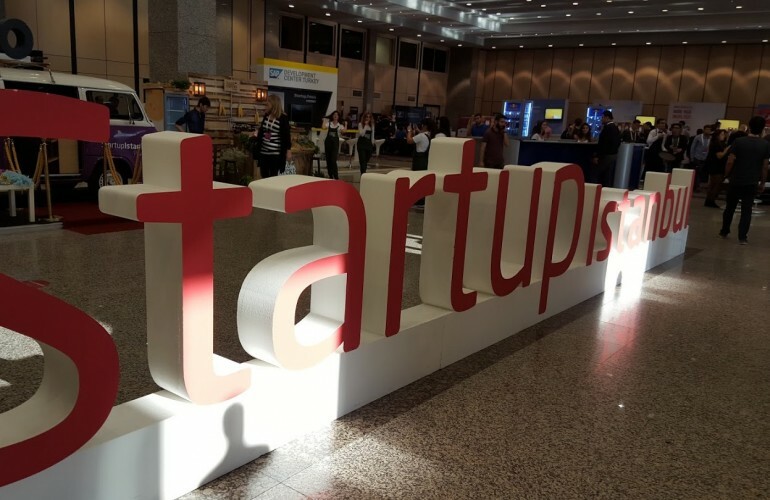 Kuala Lumpur becomes one of the top cities to launch your startups in, and here are six Insights on Malaysia startup ecosystem. 1 ) The cheap cost of living in Kuala Lumpur makes the city an attractive destination for startups that move here even though they are still incorporated and mainly operated elsewhere in Southeast Asia like Singapore, where there are a lot of investing money for a startup. Also, the diverse demographic of the Kuala Lumpur population (Chinese, Malay, and Indian) made the city a significant market test for earlier stage startups in different potential Asian markets. 2) Starting in 2013, the Malaysian government formed a $100 million fund to invest in startups as part of a broader 10-year plan to develop high-tech industries. 1) The excellent location of Turkey in the middle of East and West, and the stability that the country has compared to its neighbors makes Turkey a platform for both regional and global startups. 2) Delivery Hero, Berlin Based food delivery has acquired Turkey’s Yemeksepeti for $589 million which considered to be the biggest exit in the Turkish ecosystem, and probably MENA. 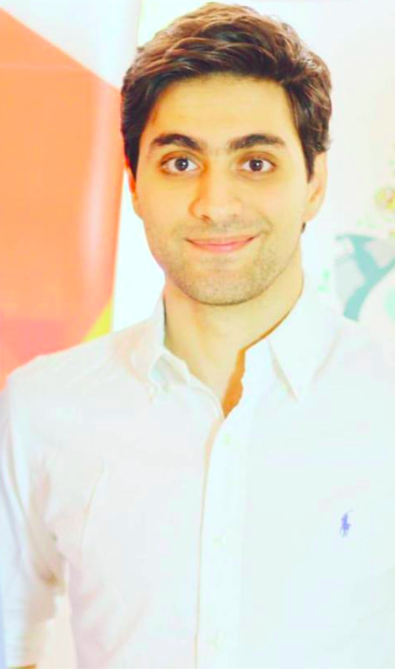 3) Iyzico, a Turkish online payment system that raised the largest investment fund in the country in Series A and B, with more than $9 Million in total since it was founded in 2012.